All the fun of owning a pet right in your hands! Raise, feed, teach, clean, train, perform numerous tricks and play exciting mini games with your adorable little puppy. 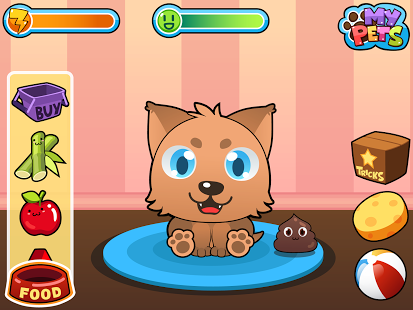 My Virtual Pet is a guarantee of fun for the children! 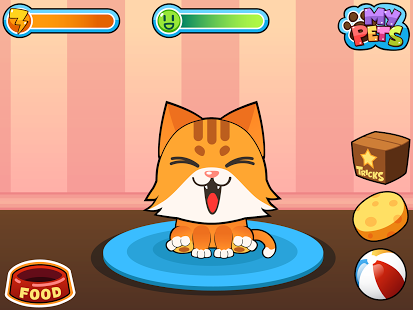 My Virtual Pet focuses on making your child learn by playing. Every activity involves a different set of skills making it a complete educational experience. 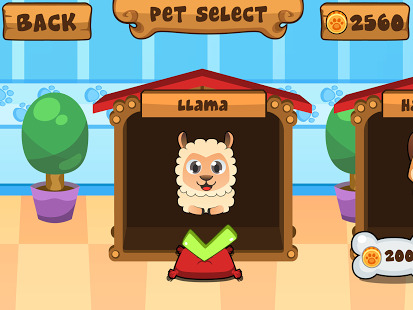 ★ Four different pets to choose from: a dog, a cat, a hamster and an incredible llama! Kids learn better while having fun. Give My Virtual Pet a try! Hey! We’re Tapps and we develop the best, coolest and most fun casual games pou kids and adults. Discover our other games and have a great time playing! Like our page on Facebook and follow us on Twitter to be the first to know about pou upcoming releases and updates!